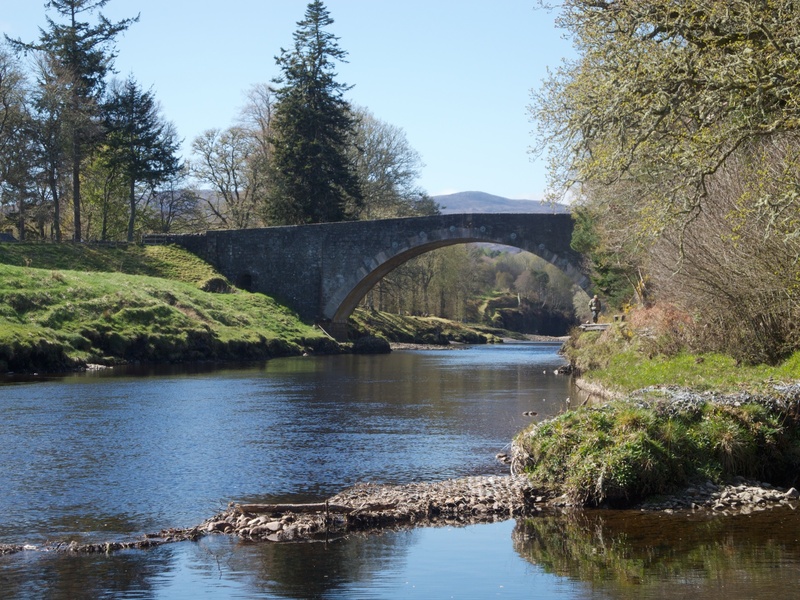 I am always attracted to the old stone bridges you find crossing most Highland rivers. 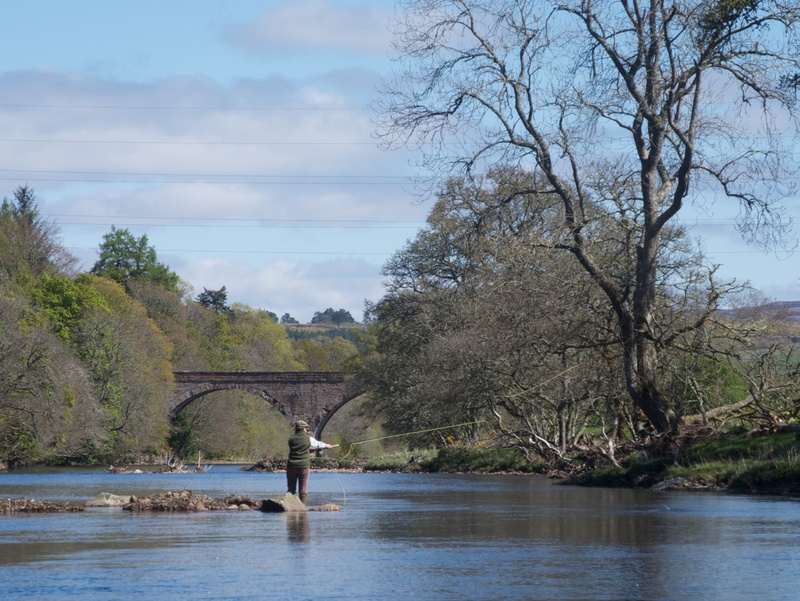 Here are two bridges crossing the River Carron near Ardgay, the first is the original road bridge, the second carries the North Highland railway line. Posted in Photography, Scotland and tagged Ardgay, Carron, photography, Scotland. Bookmark the permalink.